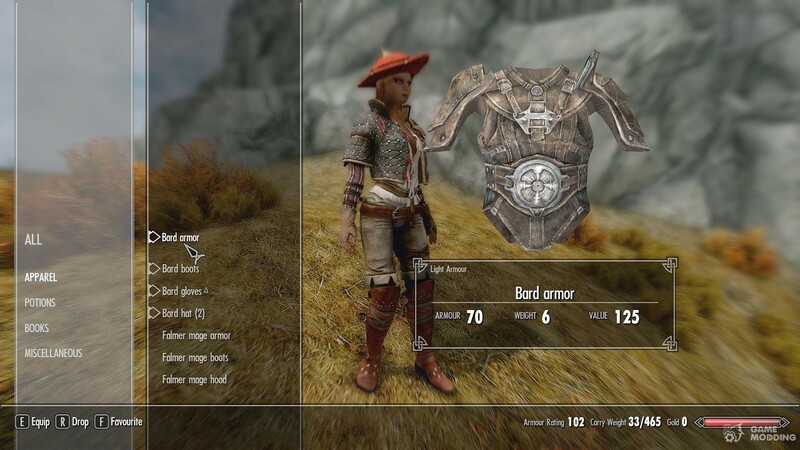 All the armors are ONLY craftable. 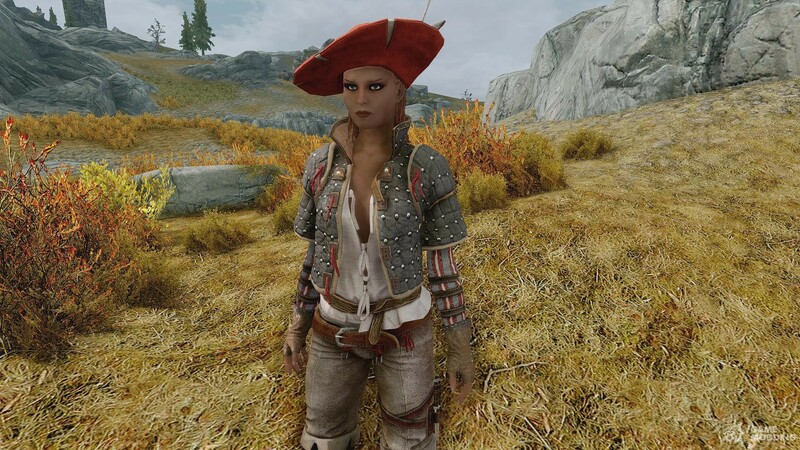 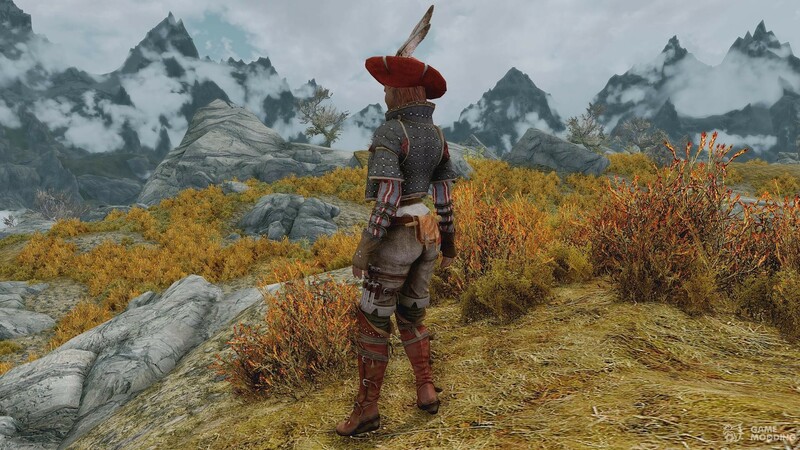 Armors might be added to the game in other ways later. 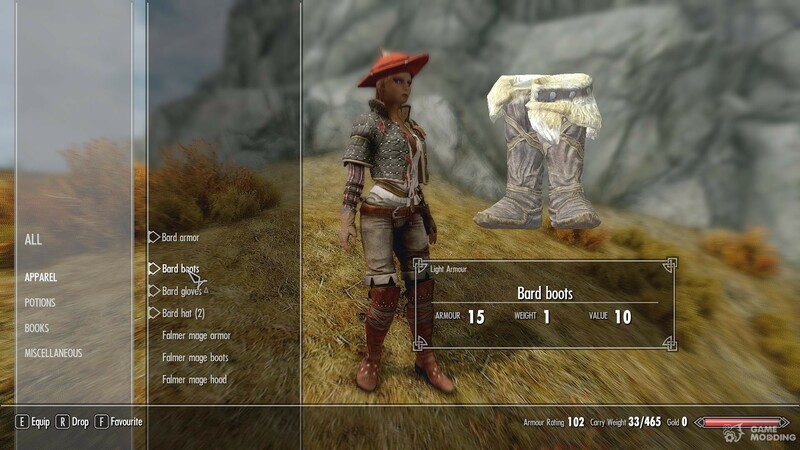 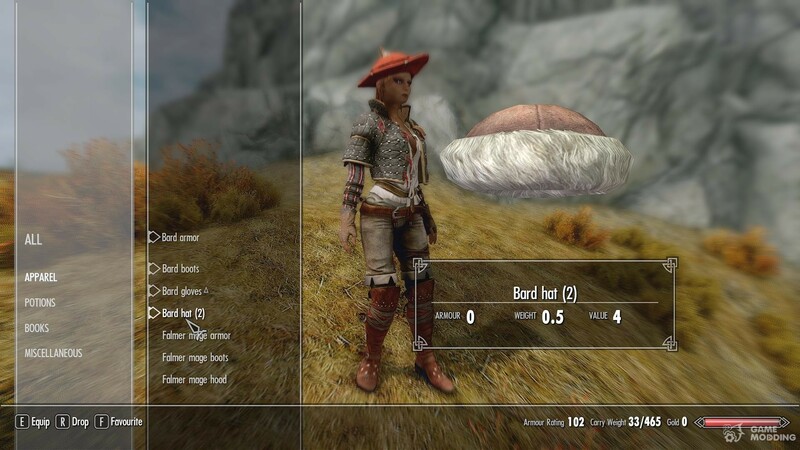 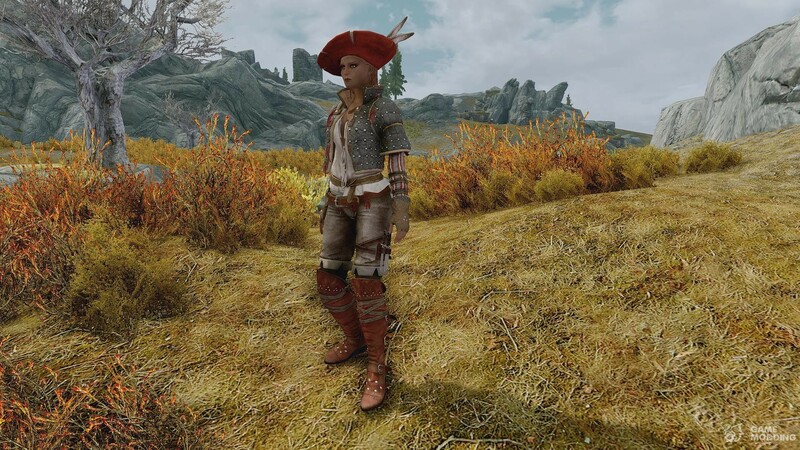 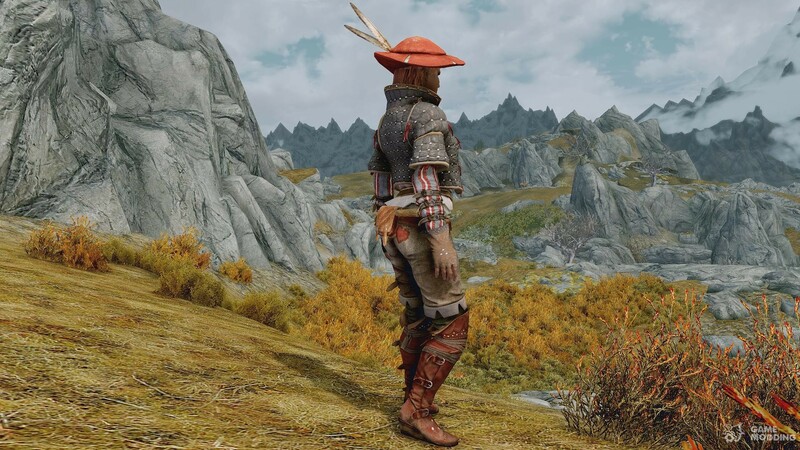 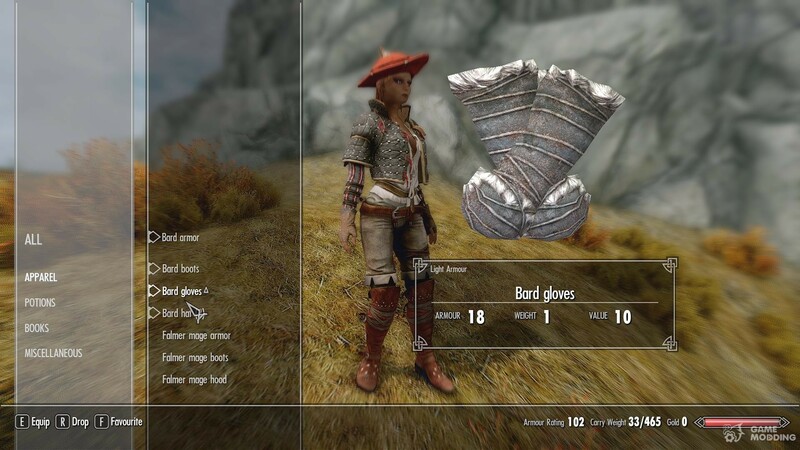 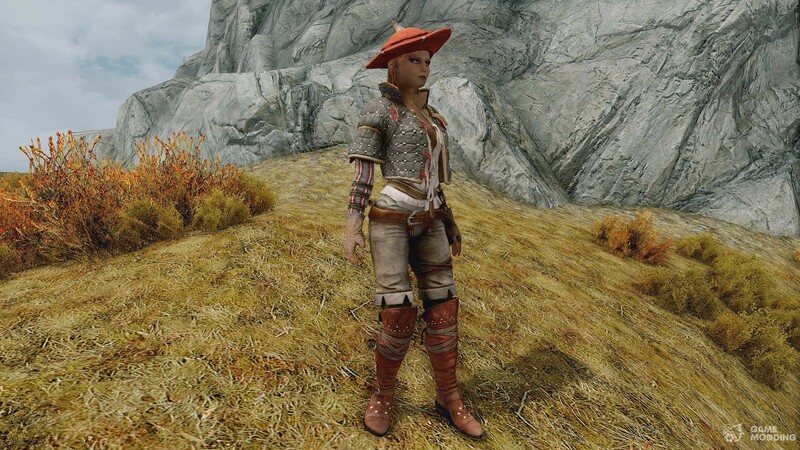 The mod does not require Dawnguard in order to work, however, the Falmer Mage armor will lack textures if you dont have Dawnguard installed.